Archival grade media, better than the original and any Duratrans, water resistant. 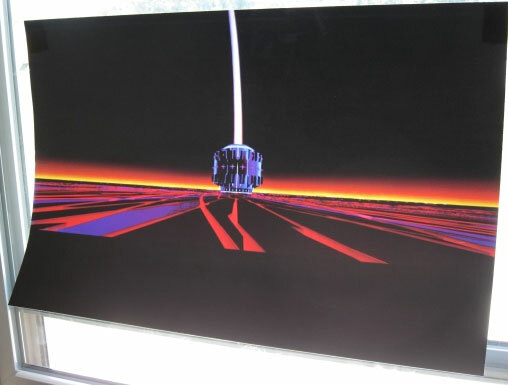 I purchased a Tron translite from another vendor and what arrived was an inkjet print on vinyl It was not transparent, not even close. Phoenix Arcade has amazingly reproduced this translite in all of its originality. My old translite was brittle, and cracked. Just moving it caused more holes to appear. This new one from Phoenix Arcade is perfect. Very happy.